Jaime comes from a family of stylists and artists. Her father was a barber and her skill development in crisp men's cuts began there. Now as an Aveda artist she is excited to play with color and form for both men and women. Coolsculpting and laser are her passions. Katies embraces everything health and wellness. From wrinkle reduction to fat reduction, there's nothing this girl can't do. 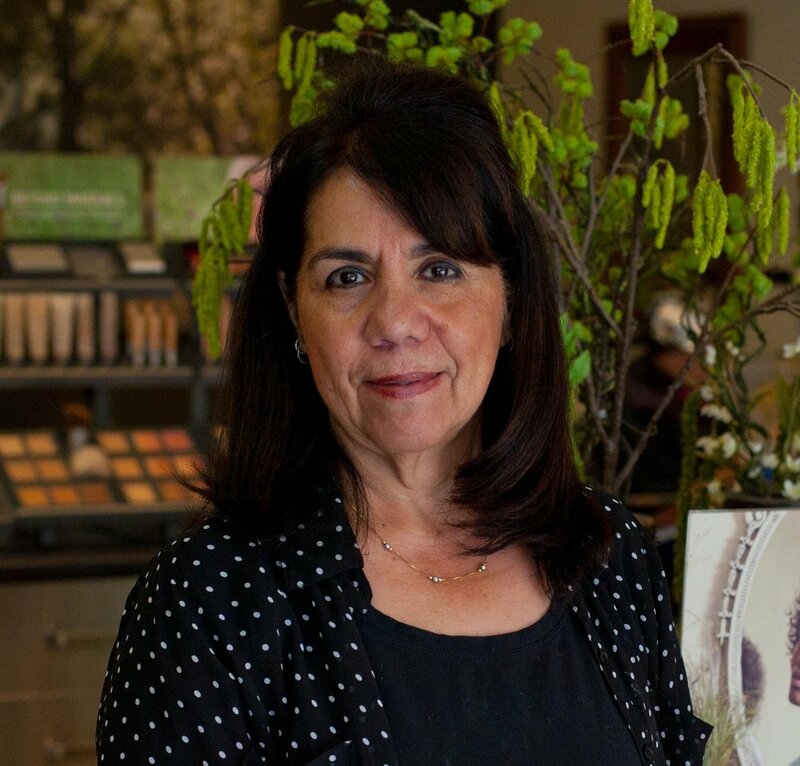 Come in have her customize head to toe beauty plan that you'll be loving for years to come! Caroline bleeds blue for Coolsculpting! She is Coolsculpting University, Reston certified and is comfortable using the machine to contour every aspect of the body. Caroline is really loving mini makeovers such as chin contouring and arm sculpting. She has a really fun energy and is guaranteed to make you smile with her skills and sense of humor. She is our master makeup artist and lash extension queen! Let her give you a total makeover including rich color and chic cuts. 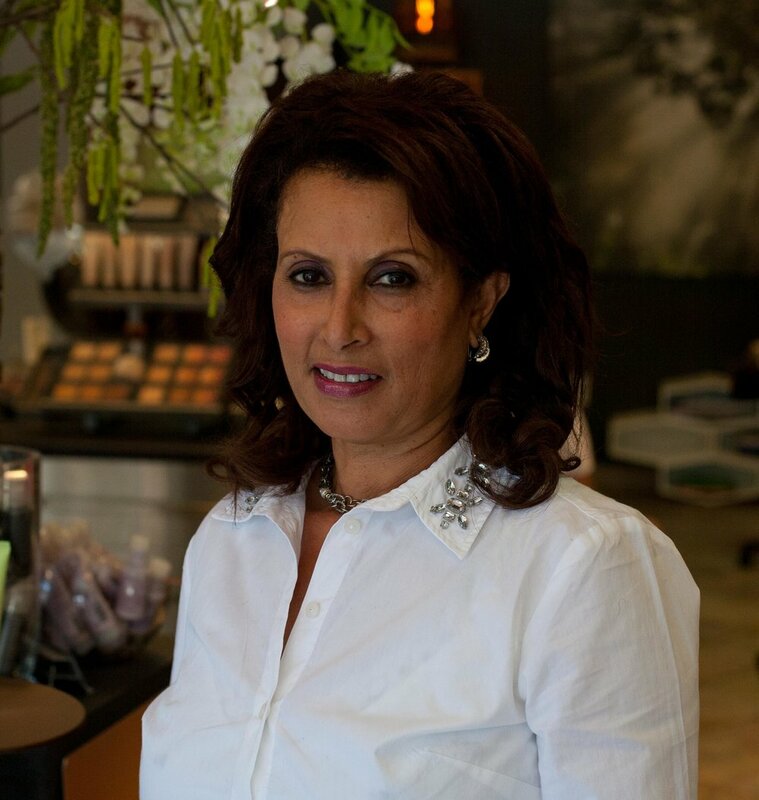 Salon owner of over eight years who loves all things beauty. Recently CoolSculpting certified, she's rapidly expanding the brand to include body aesthetics. Want crazy fun color?! ... Chris loves that! She loves to indulge hair fantasy with her Aveda eclipting skills. Another fun thing about Chris is her passion for artistic barbering and men's cuts. Her clean lines make any man look just a little more dapper. With over fifteen years in the industry- Asrate has fully mastered styling techniques. She gets excited about elegant up-dos and iridescent, dimensional color. 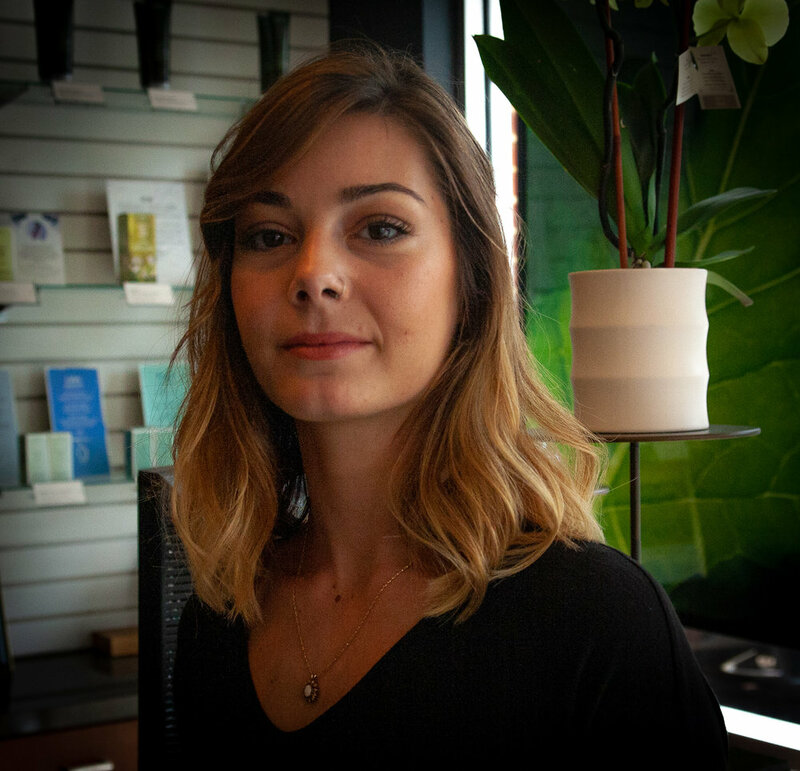 As a licensed aesthetician, she loves the effects of Aveda's exfoliation. Maria is a hair legend that has a huge following of patrons of her craft. She has over 20 years of experience styling hair. She is also a licensed aesthetician. Her skincare rituals in the spa room leave you glowing.